This pack explores what folk music is, and presents some songs and tunes to help get you started. Rob has provided suggestions for practical activities based on the material that would be suitable at Key Stage 3 and 4. 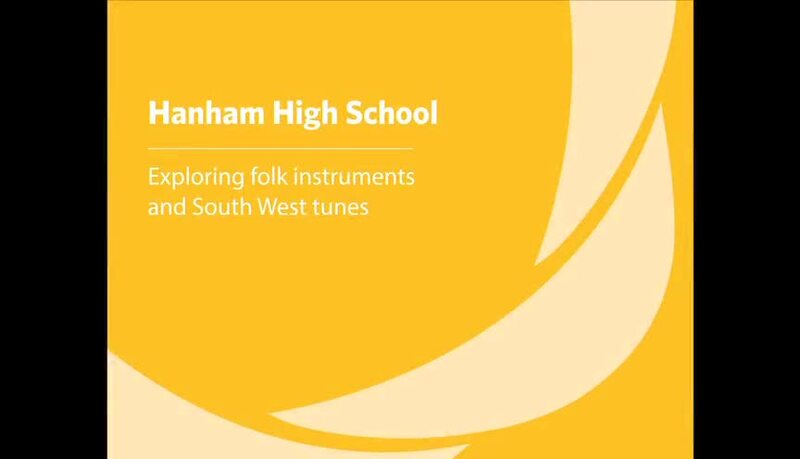 Rob compiled this pack based on his work at Hanham High School as part of The Full English learning programme, and for the Professional Development Training day held at mac, Birmingham in 2014. Rob is a sought-after multi-instrumentalist, composer and producer and one of the country’s leading players of the English concertina. Cecil Sharp Manuscript Collection (at Clare College, Cambridge) CJS2/10/3017 What Shall We Do With A Drunken Sailor?